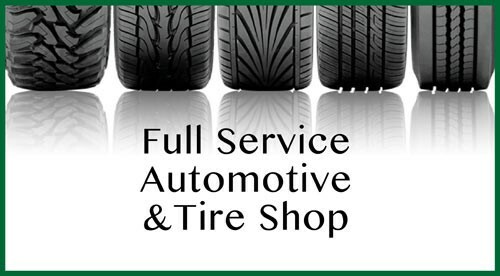 Full service garage, automotive department, and flat tire fix. With certified mechanics, we do everything from a simple flat fire tix or oil change to a detailed lift package for your truck! 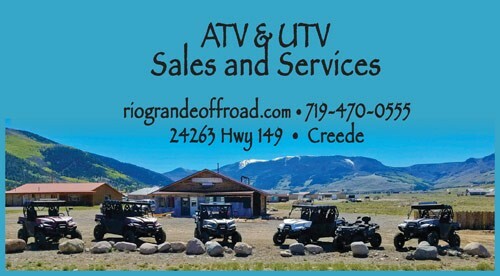 We stock a full line of tires, car and ATV Batteries, and more. 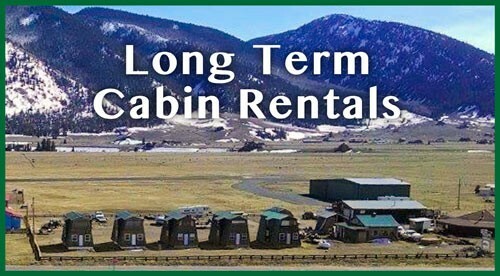 Long-term cabin rentals just 3 miles from Creede, Colorado.